If you are interested in being a sponsor or donor for the Code Akron workshop, which educates urban youth on coding, business and the arts side of technology. Feel fee to Like our Facebook and see pictures from our first workshop. 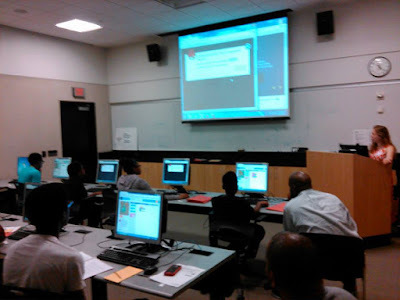 Since our workshops are free to cut costs for students, Code Akron operates on a limited a budget. However, we have three ways where you can financially assist our organization. You can donate any amount to assist Code Akron. You become a donor or sponsor by mailing in a check or money order. Any financially assistance will be greatly appreciated as well as if you would like to be a volunteer. Once again, thank you for making a difference in bridging the digital divide! 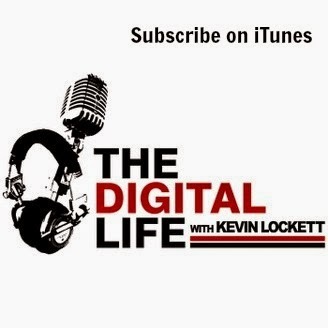 Contact Kevin Lockett at Lockettmedia@gmail.com for mailing information. (Type "Code Akron Donor" in the subject line).